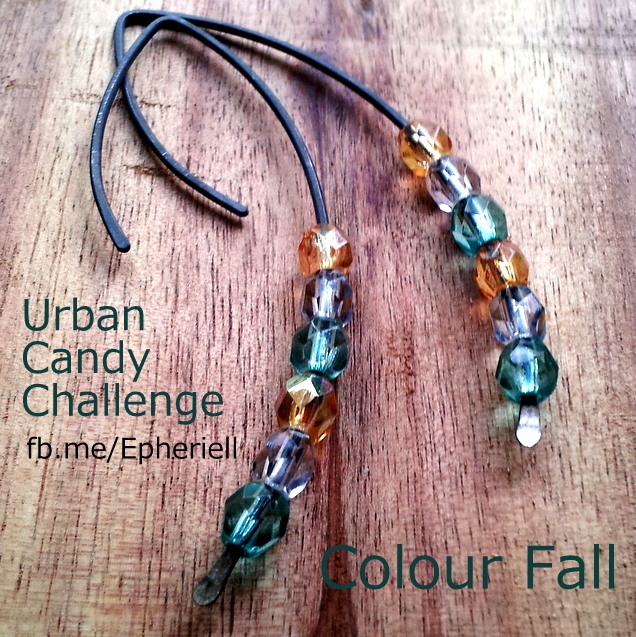 Now that I’m back at home, it’s time to get the Urban Candy Challenge underway again! 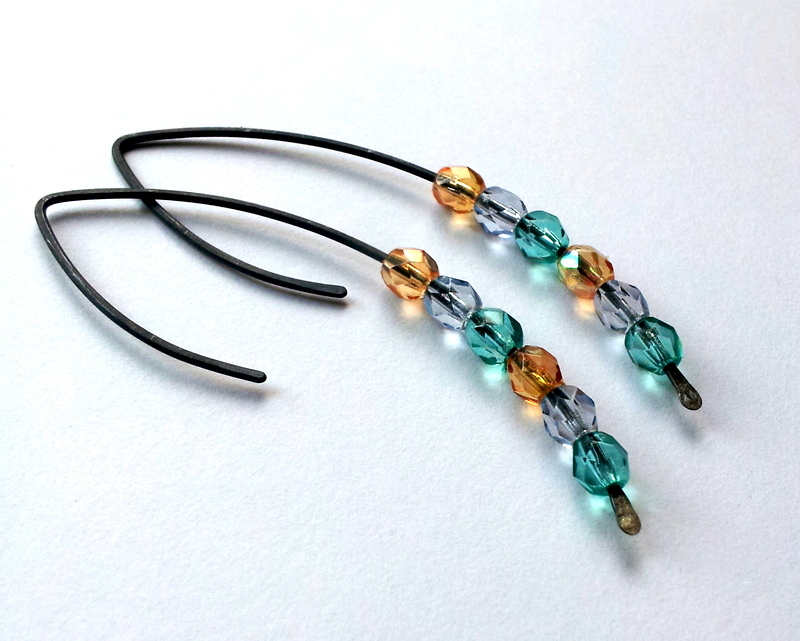 This week, it’s a pair of Oxidised Earrings in the Elegance design + a bit of colourful bling! 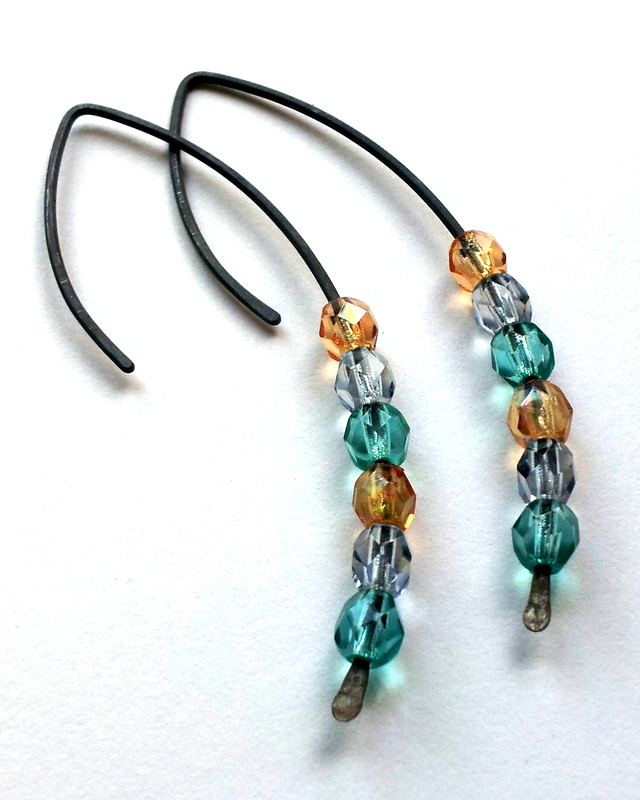 They hang around 2 1/2 inches in length. To buy a pair for just $35 (including postage) you need to hop on over to the Epheriell FB page and comment SOLD on the photo… and shoot me a quick email. 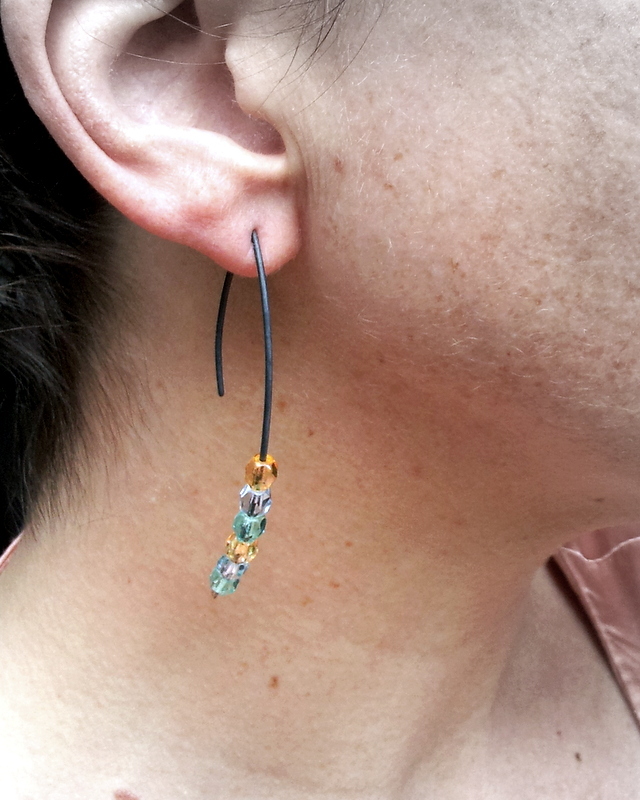 I’m off to UQ – my old uni – to give a business lecture today, and I’m wearing my pair of these for sure. Lovely! Like the colours against the black wire. Hope your lecture goes well!